We have a full line of refrigerated trailers to protect your product. 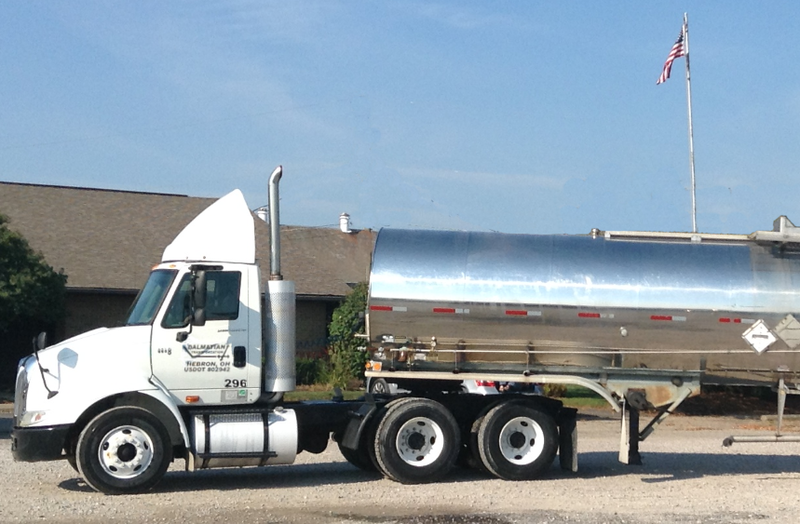 Dalmatian transportation specializes in Haz Mat and Haz Waste transportation. 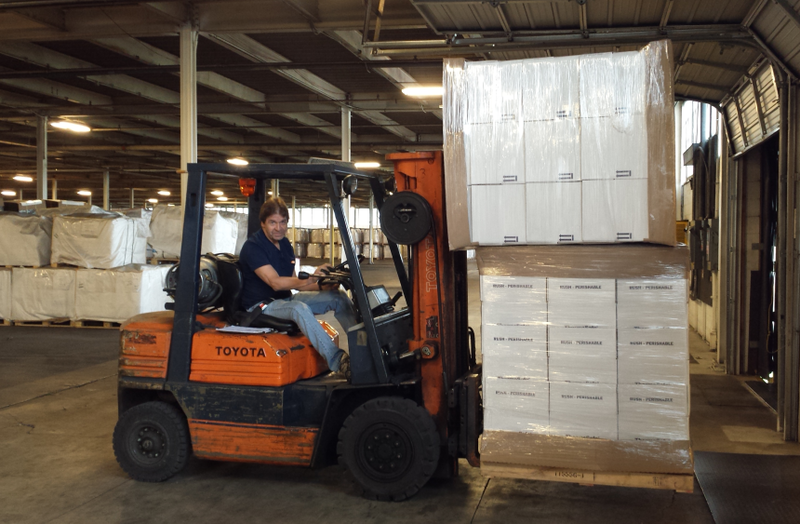 Since 1988, Mid State Warehouses has offered the 'best of the business' warehousing services. We have over 650,000 sq. ft. in four locations throughout Licking County. For over 35 years, Mid State Systems has offered over-the-road interstate and intrastate carrier services. We offer first and second morning deliveries—truckload and less-than-truckload shipments—and specialized services including warehousing—so your merchandise gets where it needs to be on time. 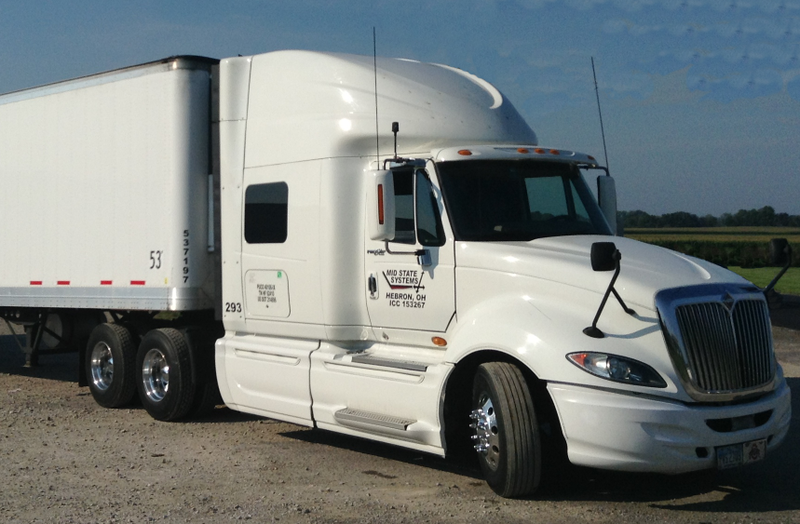 For over 35 years, Mid State Systems has offered over-the-road interstate and intrastate carrier services. Our fleet of dry vans and refrigerated trailers service the state of Ohio and throughout the Midwest, South and Southwestern regions of the country. Since 1988, Mid State Warehouses has offered the 'best of the business' warehousing services. We have over 650,000 sq. ft. in four locations in Licking County. Dalmatian transportation, specializes in Hazardous Materials and Hazardous Waste transportation.